Many articles have been written on Dinner recipe ideas and a list of thoughts is presented in a very intellectual manner. The reader normally enjoys the piece of writing till the end, but is again left with the confusion of what to make for dinner that fits best in their situation. For your assistance, we have tried to compile some practical and easy dinner recipe ideas for different situations and occasions. 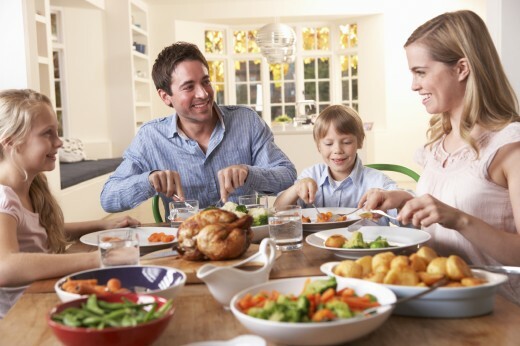 A little effort and interest can turn a simple dinner into a magnificent experience at home with your family, kids and your loved ones. 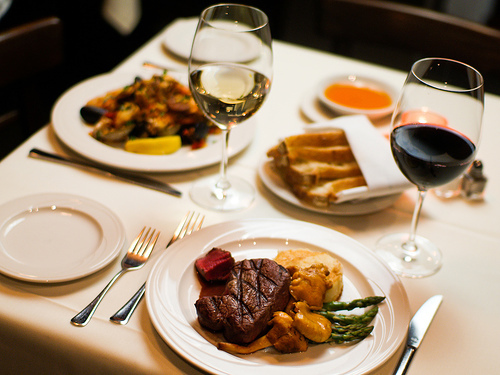 Along with the perfect combination of dinner recipe ideas, presentation of the platter and ambiance counts a lot. Try to add some fresh flowers or a new table cloth, lit up some candles or put in something that suits the occasion. Enjoy the whole process of deciding over recipe, cooking, setting the table, serving and finally eating the delicious food you made with so much love. Sometimes you wish for a cozy corner of the house where two of you can relax and enjoy your meal, or you desire romantic dinner recipe ideas for two for a great romantic evening. If you are running out of ideas, we have a few combinations of dinner recipe ideas that go great with each other and will surely make your evening a memorable one. If your want easy and quick dinner recipe ideas you can go for roasted chicken pieces served with baked potato and a quick dish of white sauce pasta, a mixed salad with tossed shrimps as a side dish and a sweet way to end the ideal dinner is a dessert and drink serving. You serve coffee with a rich piece of chocolate cake or lemonade with fruit cream serving. You can also choose from other dinner recipe ideas like cheesy dips, chicken casserole, pepper steak, creamy soup with cracker serving, open burgers, chicken sizzler with garlic bread, skewers served with fried rice, split pizza (two different flavors for two people in one pizza), green leaf salad, macaronis salad, iced tea, strawberry crush, cold coffee, chocolate float, caramel pudding, orange chocolate mousse and chocolate fondues. 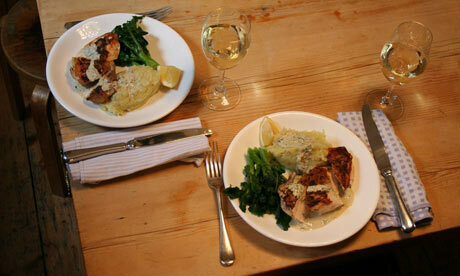 Select your favorite dinner recipe ideas and make your own menu for an ideal dinner for two. 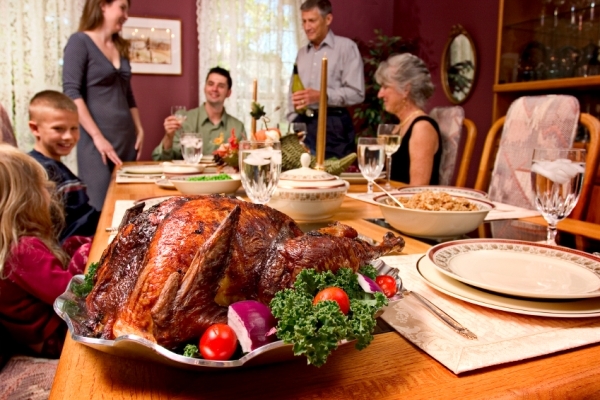 I can understand how difficult it is to prepare the food that can please the whole family. 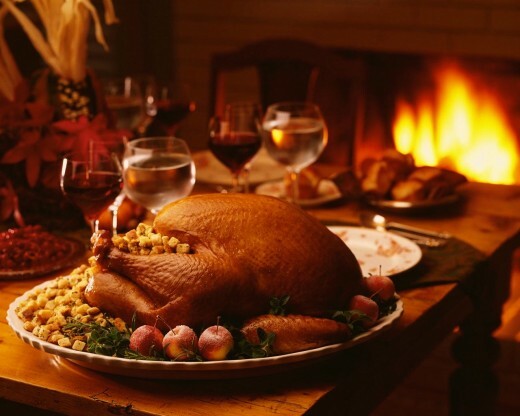 Keeping this in mind the family favorites, here are some dinner recipe ideas for family which have some easy main course recipes, tasty side dishes, scrumptious desserts and refreshing drinks. For the Dinner recipe ideas of the main course, if you chose a pasta recipe like cheesy pasta bake, spaghetti with meat balls or macaronis with chicken and vegetables I am sure everyone will love it! Other main course dishes you can opt for are mushroom chicken, Sindhi biryani, Boneless Handi, lemon chicken, karhai qeema, chicken makhni, BBQ Pizza, Family Favorite Cottage Pie, full roast, chicken tikka rice, kofta curree, Qeema biryani or daal makhni . If you want to add a side dish to your main course than the safe, tested and tried Dinner recipe ideas for a delicious side dish can be Fried chops, kebabs, cutlets, Kashmiri Spicy Potatoes, chicken rolls, salt and pepper fish, prawn masala or yummy chicken shashlik skewers. Serve your side dishes with vegetable servings so that the family can enjoy a bite of health with taste. After an appetizing dinner, a scoop of homemade ice-cream, fruit trifle, Family bowl of kheer, Gajar ka halwa, Malpura or egg pudding can act like a cherry on the cake. Understanding the choice of kids and making them eat the regular food is a really tough job. For this reason, innovative Dinner recipe ideas play a very important role in feeding the kids with a smile on their face. That’s exactly what I wish, and here you have some, tasty, colorful and innovative Dinner recipe ideas for kids to enjoy. 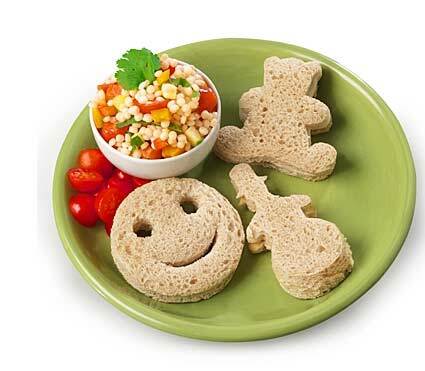 Try adding a smile made of ketchup or a colorful platter with interesting spoons for kids. Make their eating experience more exciting by involving them in the cooking process or try new serving styles like nuggets on cocktail sticks, star shaped cutlets, one bite samosas etc. Try these Dinner recipe ideas to make your kids happy, fit and strong; as all kids love potato cheese balls, mini pizza, tiny burgers, nuggets, colorful rice, Donuts, brownies, fruit tarts, kids pasta meal, fried chicken fingers, kids skewers, fruit salad with chocolate sauce, banana smoothie, club sandwiches and baked macaroni’s. If you wish to add something healthy on the menu for your kids and the kids are unhappy with the idea, than don’t be upset as you are not the only Mom on earth who is facing this issue. But we have some dinner recipe ideas that can help you in providing a healthy meal to your kids and they won’t say “NO” to it. Try a making a cucumber sandwich and cut it into different shapes with the help of your cookie cutter, baked nuggets, mashed potato with bread sticks, peanut butter and chocolate on apple slices, oat pancakes with fruit jam, flavored yogurt, banana coco bites, baked chicken with a cheese serving and there is so much more you can do for kids. Just make their plate as colorful and presentable as possible. The dinner recipe ideas can make your everyday cooking easy and now don’t have to worry about what to make for dinner tonight. There are hundreds of more dinner recipe ideas which you can enjoy cooking for a feast like a full roasted mutton leg, Malai Koftay, Zafrani qorma, Shahi biryani, Kabuli pulao, chicken and vegetable noodles, potato and egg cutlets, shami Kabab, dahi baray, Kashmiri handi, Mutton achari, Shahi tukray, Brownies, pistachio kheer, chocolate pudding, mint tea, kava etc. Whenever you think you are short of ideas and want to add some spice to your life, just log on to Zaiqa.com and you will get access to thousands of easy and delicious dinner recipe ideas.